Due to our love of all things Disney we had to call in at the house of the mouse while in Hong Kong. 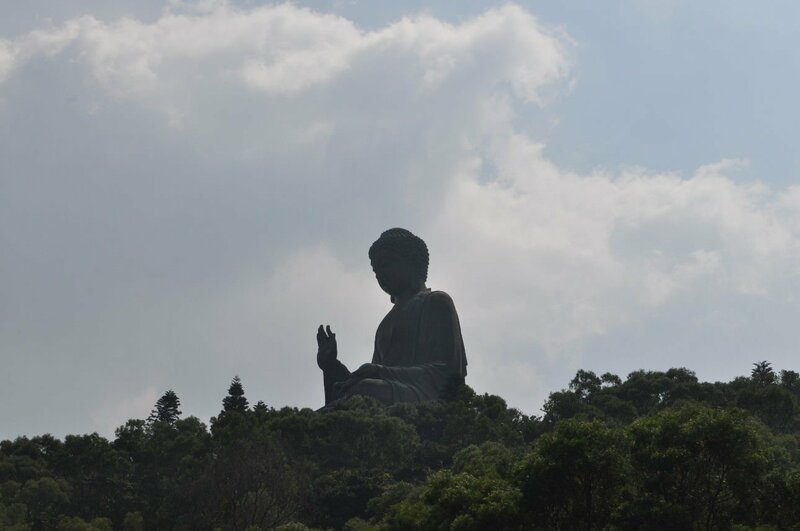 Tian Tan Buddha or Big Buddha is nice place to visit, especially by cable car, it is one of the longest cable car rides we have been on and offers good views. 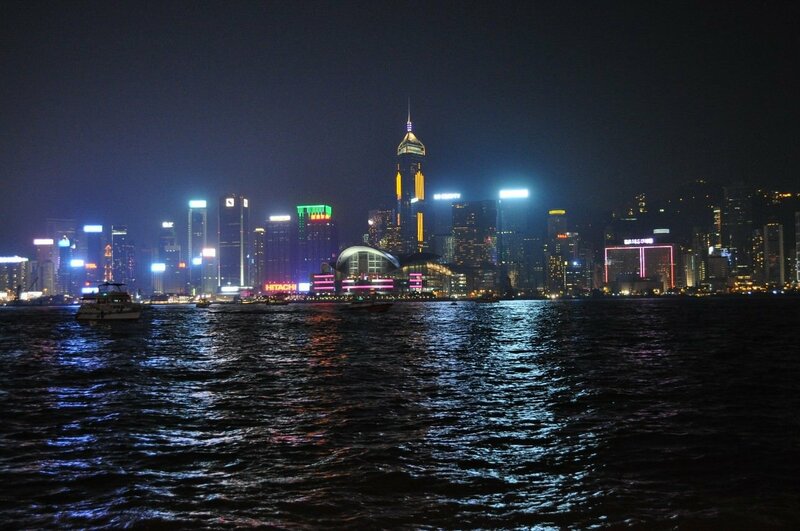 No visit to Hong Kong is complete without riding the tram to The Peak for amazing views of the city. From mainland China we crossed the border into Hong Kong, looking forward to exploring the city and a little bit of normality!